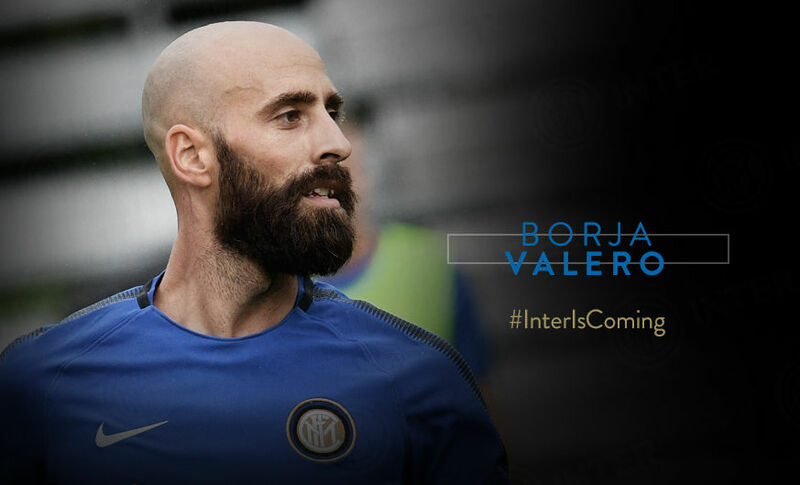 BORJA VALERO COMPLETES INTER MOVE! MILAN - Borja Valero Iglesias is officially an Inter player following the completion of all contractual formalities. The Spanish midfielder has penned a three-year deal with the club. Borja was born in Madrid on 12 January 1985 and worked his way up through Real Madrid's academy sides before making two appearances for the first team in 2006, in the Copa del Rey and the Champions League. The following summer he joined Mallorca and spent two seasons with the Balearic outfit, either side of a year in England with West Bromwich Albion. It was in his second term at Mallorca (2009/10) that he really made his name, establishing himself as a key member of the team – with five goals in 33 appearances – that surprisingly finished fifth. His performances earned him the prestigious Don Balon award for best Spanish player in La Liga. Villarreal snapped up his services at the end of the season. Over the next two years, Valero made 97 appearances and scored 11 goals for the Yellow Submarine, helping them reach the Europa League semi-finals. 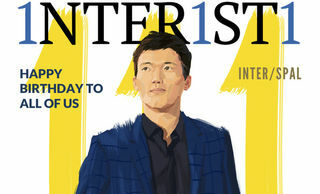 Fiorentina brought him to Italy in 2012 and the Spaniard instantly became the fulcrum of the side, displaying exceptional technique and tactical intelligence and slotting comfortably into whatever midfield role he was put in. Valero racked up 212 games and 17 goals during his five-year spell in Florence, producing the third most assists in Serie A in the same period: 38 in 166 matches. He turned out for Spain at U15, U17 and U19 level and scored the winning goal in the 2004 European U19 championship final against Turkey. His only appearance for the senior side came n 2011, in a 4-0 win against USA.